Updates to Sherman M.'s profile since your last visit are highlighted in yellow. George Bryson posted a message on Sherman M. Kaplan's Profile. Sherman M. Kaplan has a birthday today. Sherman M. Kaplan has left an In Memory comment for Jerry Lee Burton. Those of us who are here understand that we are all young at heart. 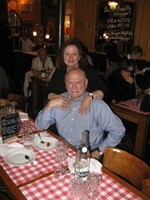 Sherman M. Kaplan added a comment on Profile. Sherman M. Kaplan posted a message. Sherman M. Kaplan posted a message. New comment added. Sherman M. Kaplan has left an In Memory comment for Profile. So, it is your birthday, again! My thinking is that age is only a state of mind. So put on the poodle skirt and the fruit boots, get out and live as if you are 17....age is just state of mind. I can vividly remember Larry from our Woodward days, and regret how we lost touch over the years. He was kind, sweet, gentle, caring in a 1950s world where those were not the usual qualities of boyhood. I remember meeting his Mom, and their dog..Poochie. I do not think I ever met his father. Even though time, distance and circumstance kept us separate, I will never forget Larry. 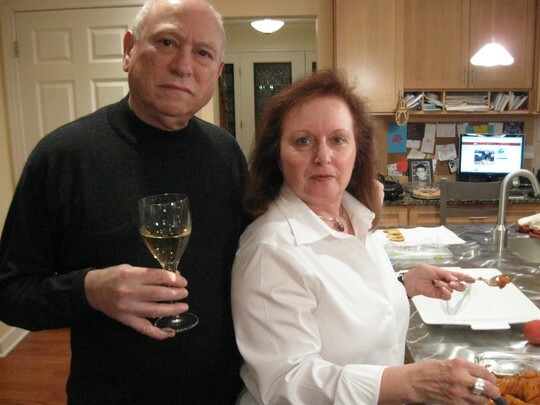 Sherman M. Kaplan updated profile. View. Sherman M. Kaplan has left an In Memory comment for Bill Fred Randolph. I did not know Bill well. But, he seemed like a pretty good guy. Reading his obit, he was that and more. Sympathies to his family and close friends.